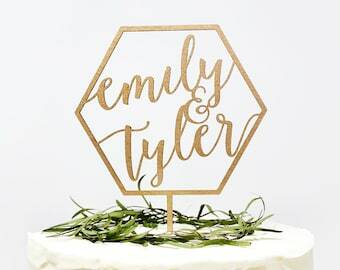 Hexagon cake topper. 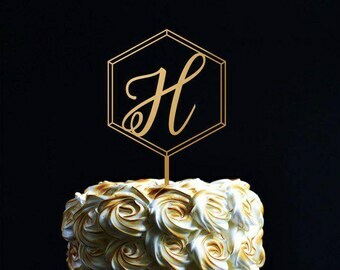 Monogram Cake Topper. 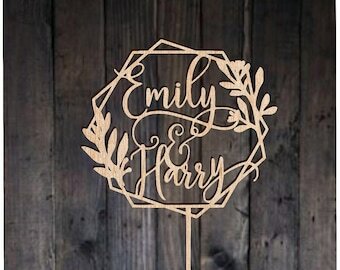 Wedding cake topper. 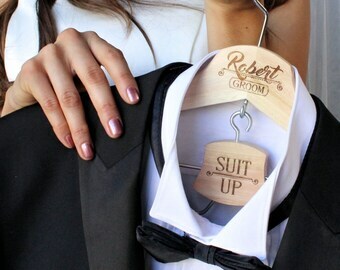 Wood sign. Cake topper. 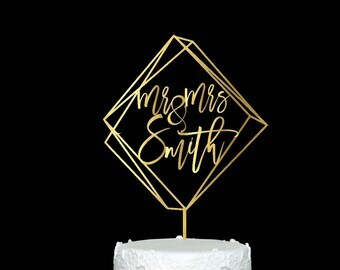 Gold cake topper.